Offering you a complete choice of products which include lpg hose pipe and lpg hose. Valued as first among the best, we provide clients with the premium grade of LPG Hose. Constructed by using low pennation synthetic rubber tube and cutting-edge machinery, the LPG hose is resistance against n-pentane. Outer cover of the LPG hose is resistance against ozone. 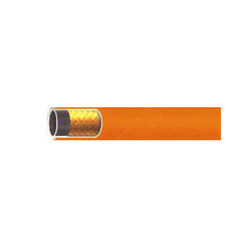 Thermal stability and easy installation make these LPG hoses highly demanded. LPG HOSE - LPG HOSE , LPG HOSES , LPG HOSE PIPE , LPG HOSE PIPES , LPG PIPE , LPG PIPES , LPG RUBBER HOSE , RUBBER LPG HOSE. As a significant part of this domain, we present clients with the premium quality of LPG Hose. 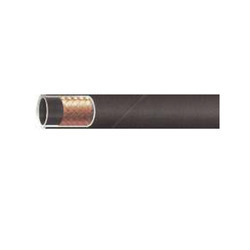 Used for transfer of the liquefied petroleum gas, the LPG hose is known for its resistance against ozone, fire and harsh weathering conditions. 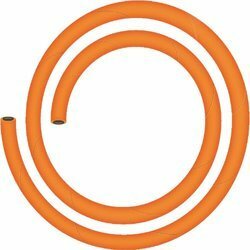 Made from synthetic rubber tube, the LPG hose meets precise and diverse requirements of BSEN 1762, type D.
Being a market leader of this domain, we present clients with the superior quality of LPG Hose. The temperature range of the LPG is -40 to +80 degree centigrade and is used for transfer of the liquefied petroleum gas. Resistance against n-pentane, thermal stability and ability to tolerate harsh weathering conditions, make the LPG hose highly demanded. Goaded to attain and accomplish utmost client approval, we present clients with the superior quality of LPG Hose. 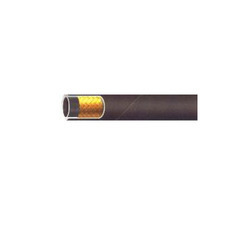 For transfer of liquefied petroleum gas, the LPG hose is used in both commercial and industrial applications. 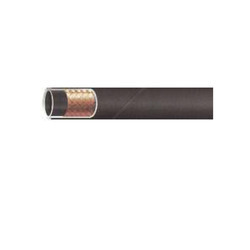 Exceeds the standards of IS 9573 type 4, the temperature range of the LPG hose is -40 to 70 degree centigrade. Looking for LPG HOSE ?